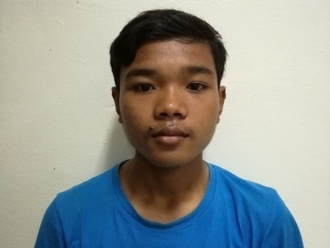 Phano is a young man from Cambodia who needs $497 to fund hip surgery. Phano is a man from Cambodia. For over a year, Phano has suffered from pain in his right hip, making it difficult for him to walk and participate in normal activities. 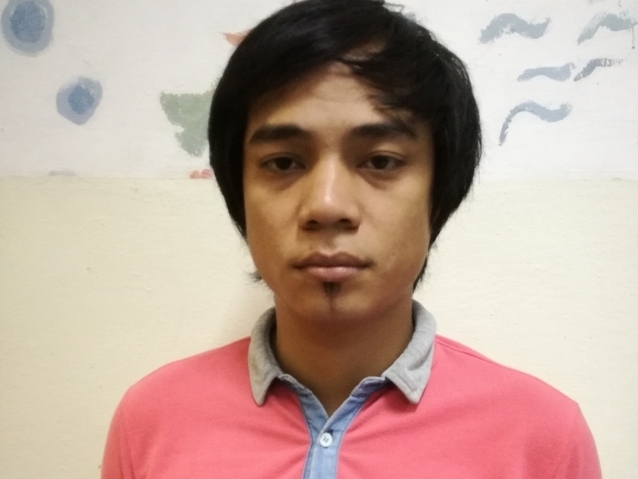 He was first seen at another hospital in Phnom Penh, but could not afford treatment services. Phano will undergo surgery to reconstruct and replace the hip bone so that he will be able to walk without discomfort. The surgery is scheduled for February 14 and will cost $497. He has one daughter and is looking forward to seeing her grow up and being able to take care of her. Phano's case was submitted by Lindsay Bownik at Children's Surgical Centre in Cambodia. Phano was submitted by Lindsay Bownik, Stakeholder Relations Officer at Children's Surgical Centre, our medical partner in Cambodia. Phano received treatment at Kien Khleang National Rehabilitation Centre. Medical partners often provide care to patients accepted by Watsi before those patients are fully funded, operating under the guarantee that the cost of care will be paid for by donors. Phano's profile was published to start raising funds. Awaiting Phano's treatment update from Children's Surgical Centre. Phano is currently raising funds for his treatment. Mary is a farmer from Kenya. She is a single mother of three children. Mary has been diagnosed with breast cancer. Without treatment, the cancer may spread to other organs. A mastectomy, a surgery to remove breast tissue, has been suggested to rid her body of breast cancer and to prevent the cancer from metastasizing. Our medical partner, African Mission Healthcare Foundation, is requesting $816 to cover the cost of a mastectomy for Mary. The procedure is scheduled to take place on April 17. After treatment, Mary will hopefully return to a cancer-free life. Mary says, “I hope that soon I will be cancer free to lead a normal life and have a settled mind." Khom is a rice and cashew nut farmer from Cambodia. He has ten grandchildren and likes to listen to the monks pray on the radio. 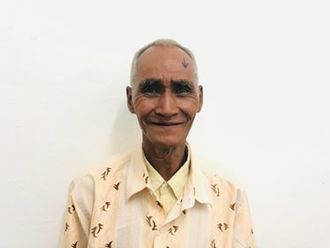 One year ago, Khom developed a cataract in each eye, causing him partially blind vision, teary eyes, photophobia, and blurred vision. He has difficulty seeing things clearly, recognizing faces, and going anywhere outside. When Khom learned about our medical partner, Children's Surgical Centre, he traveled for three hours seeking treatment. On February 11, doctors will perform a small incision cataract surgery and an intraocular lens implant in each eye. After recovery, he will be able to see clearly. Now, he needs help to fund this $398 procedure. He says, "I hope my eye surgery is successful so I can see everything clearly and recognize everyone's faces. I also hope that I will be able to do my work at home."